Of all the metro areas in the US, San Jose has the highest percentage of "equity-rich" homes at 72%. Equity rich means your loan-to-value ratio (LTV) is heavily weighted towards value. For example, if you have a loan for $300,000 and the home is worth $1 million, there is $700,000 in equity there and that would be considered equity-rich. More than 7 out of every 10 homes in San Jose now fall into this category. In comparison, the San Francisco metro came in second at 61%. California has the highest share of equity-rich homes of all states, and came in at 39%. 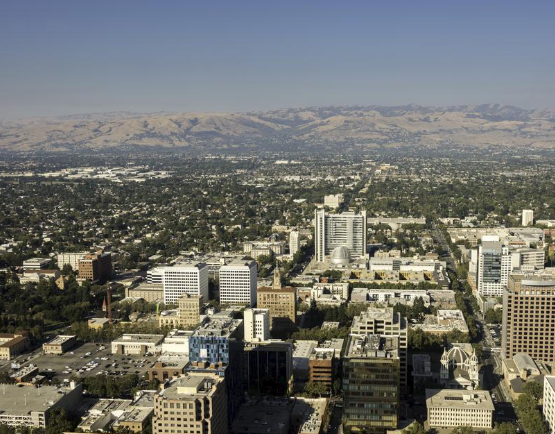 Even more impressive, eight of the top 10 equity-rich zip codes in the USA are in San Jose. In the top 100, 85 of the top zip codes are in the Bay Area. Yes, this is a very expensive place to live... but for those lucky enough to own their own homes there is some reassurance that you can either tap equity as needed or move to a less expensive place and live like someone that won a small lottery.